The CAAH Ambassadors work with the Student Services Center to promote the College of Architecture, Arts, and Humanities to prospective students in a variety of ways. 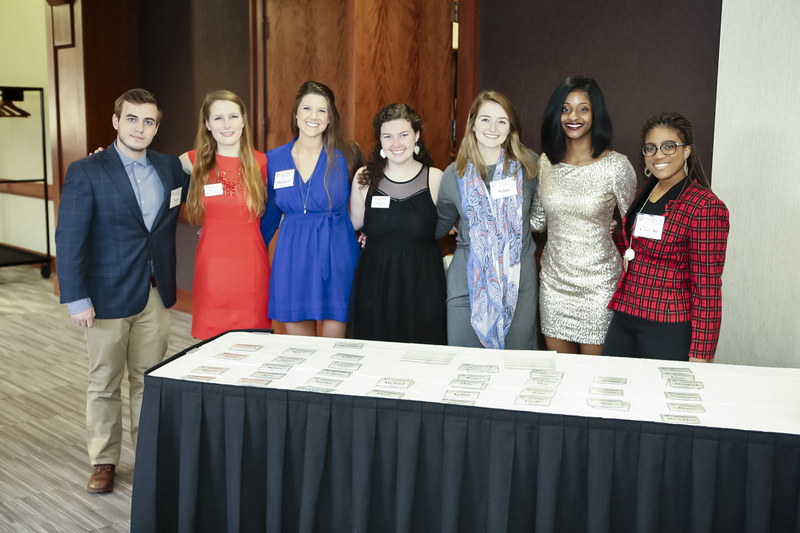 Ambassadors provide facility tours, participate in student panels, work Fall and Spring Blitz events, host our annual Fusion event for students to showcase their work, conduct outreach to accepted students, and much more. Applications to join the Ambassadors are accepted in January each year and will be announced via the College’s student list serve. If you have questions about the CAAH Ambassador program or the application process, please contact Aaron Howard, Student Services Assistant Director, at ahowar3@clemson.edu.